Beautiful photography.. It even looks so nice though it has not spreaded it’s train’s feathers! Many thanks for your comment/complement. It is beautiful despite walking so gently. Who would say that’s a male 🙂 In our world beauty is always reserved for female 😉 Just kidding! That’s much better. I feel like you are talking to me now. I am lucky enough to bring your favorite bird to you. 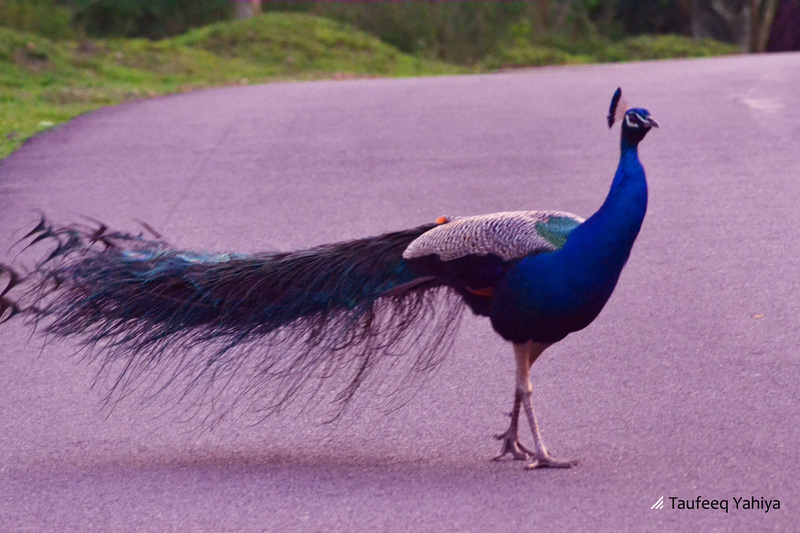 Presenting….the Peacock!